Our Lips gradually become thinner as we age due to a loss of collagen and elastin. Fine lines can also start to appear around the mouth as a result of smiling, smoking or sun damage. 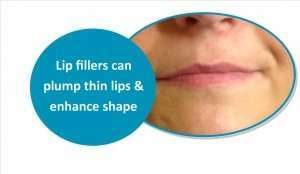 Lip Fillers are an excellent treatment to give fuller lips and help you achieve a more balanced smile. 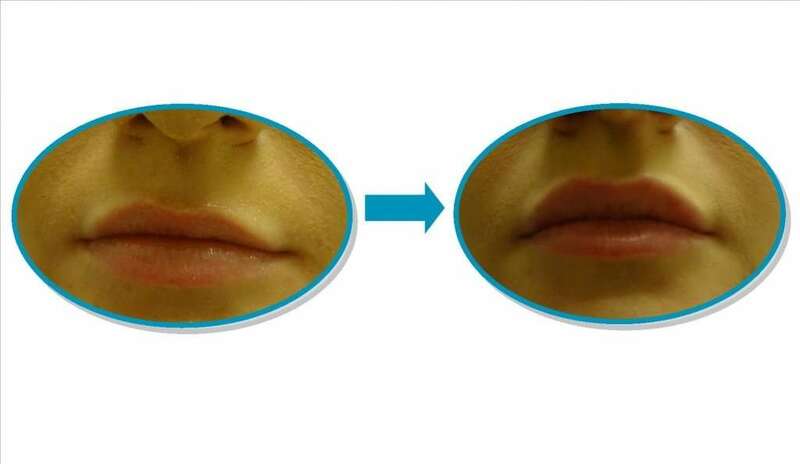 This treatment can also correct asymmetrical lips and create a more defined shape. 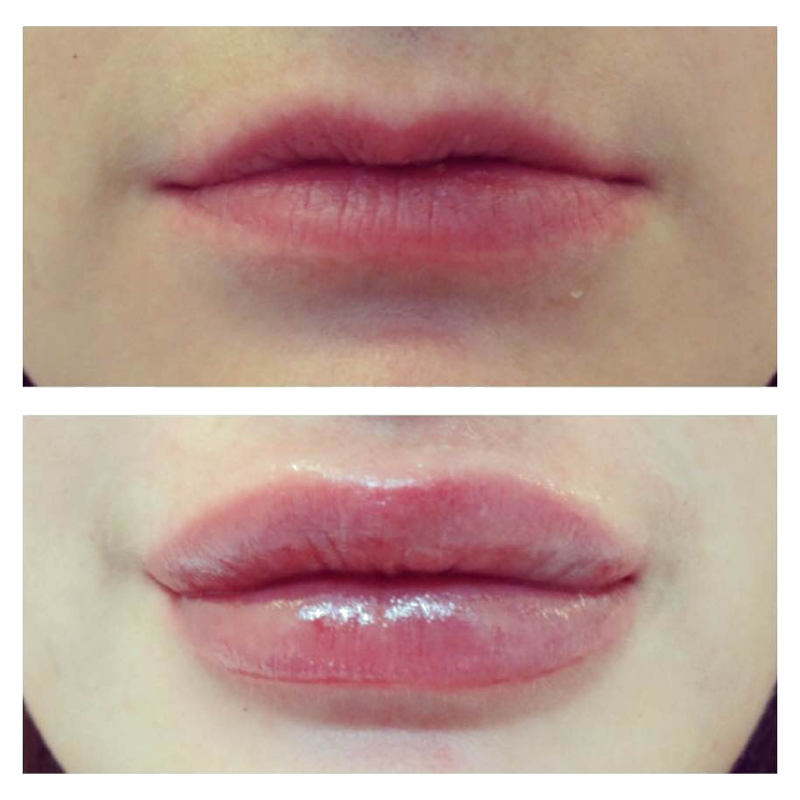 Following a consultation to discuss shape and size, a numbing cream is applied to the lips. Small amounts of filler are then skillfully injected precisely where it is needed. 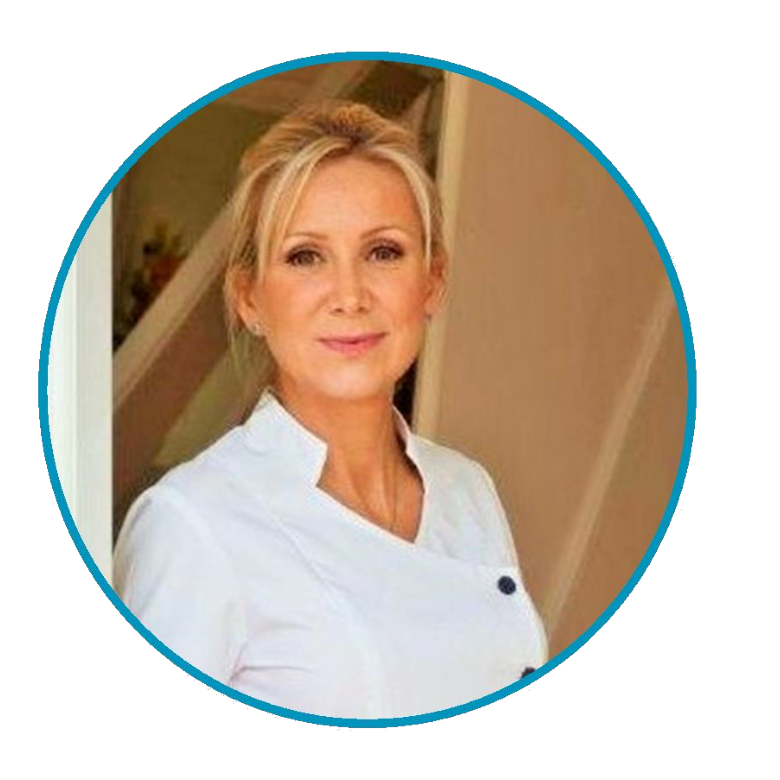 All lip enhancement procedures at ClearSkin are carried out by our highly qualified and skilled Registered Nurse, Marsha Harmon.